Nothing quite makes a girl feel as pampered and refreshed as a trip to the beauty salon or spa. Going with your girlfriends or mother and sister tend to make the trip all the more memorable and enjoyable. Bonding with your besties while relaxing and getting pampered is what Tweaked Beauty Salon in Durban is all about. 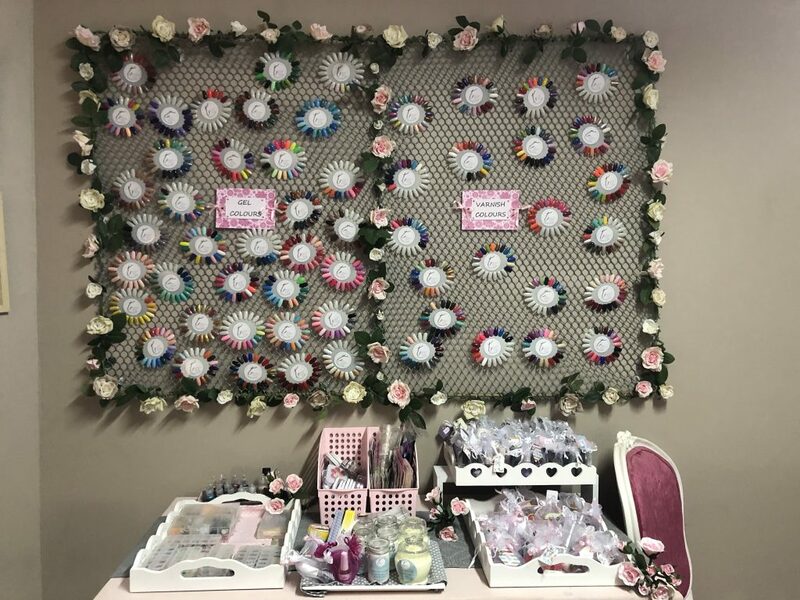 At Tweaked Beauty Salon, mother and daughter-in-law – Jeni and Sophia, combined their love for pretty, girly things as well as their passion for personal service. Both Jeni and Sophia have worked hard to achieve international certification as therapists. They have an educational record of excellence and follow a first-do-no-harm policy. They make sure that all their clients leave feeling perfectly pampered and every detail and finishing touch is filled with love and care. You may arrive at the salon a stranger but you will leave as part of the Tweaked family. Wide selections of treatments are available at Tweaked Beauty Salon. Clients can enjoy luxurious manicures and pedicures, gel nails are also available. Wide selections of waxing options are available from legs and arms, to bikini and lips. 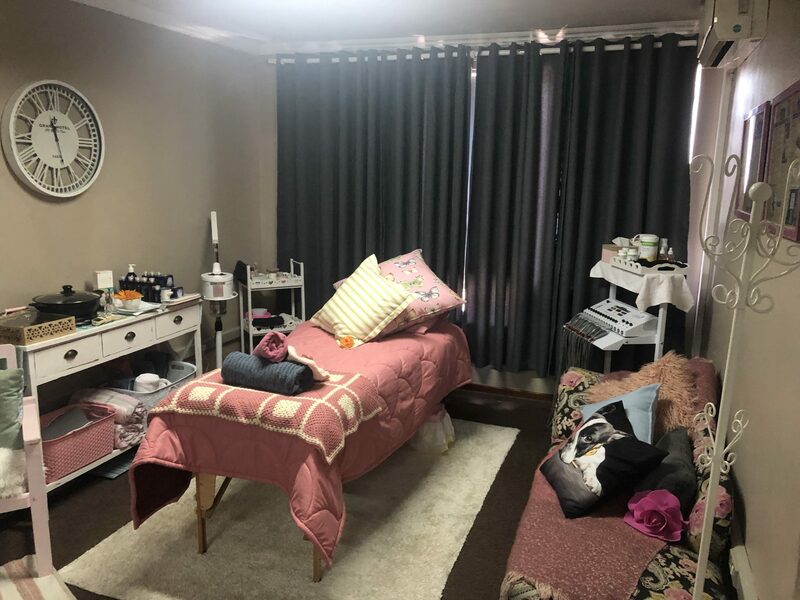 Facials are also available at Tweaked Beauty Salon, products such as RAO; RegimA and Lillian Terry Oil massage treatments can be enjoyed. You can also enjoy various massage treatments from Swedish to Hot Stone and Indian Head massages. Wrap yourself and scrub all your troubles away with their rejuvenating body wraps and scrubs. Are you feeling flabulous, not fabulous? Tweaked offers EMS sessions, a Lillian Terry Slimming Package and Cellulite Cupping Sessions. Make-up tutorials are available and they can do Event, Bridal and Fantasy make-up for any occasion. You can enjoy fabulous foot peels and fruit-fragranced vegan pedicures using Milk Solutions products. Want to spoil your little princess? Bring your daughter to the salon so that she can enjoy a Little Miss polish or a paraffin wax or oil and buff hands and feet treatments. You can also join her with the Mommy and Me manicures and pedicures. To make a booking at Tweaked Beauty Salon, call them today on 074 031 2754 or email tweakedbeautysalon@gmail.com. You can check out theirFacebook page and their Instagram or visit their website attweakedbeautysalon.co.za.